George is a retired NYPD police lieutenant turned aquatic ecologist. An experienced, dynamic environmental activist with a strong record of achievement, George is working on dam removals in the Hudson River Estuary, which are considered priority barriers to migratory fish, to expand critical habitat for these fishes. 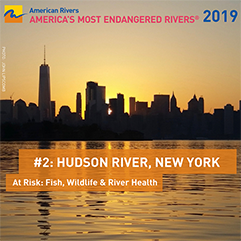 He will help Riverkeeper contribute to the restoration of natural habitat for fish, amphibians and other species in the Hudson River Estuary affected by dams and artificial barriers, so aquatic species can migrate to habitats they need to survive, reproduce and thrive. 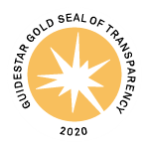 George conducts planning, outreach, fundraising, communications, and advocacy to promote fish passage and mitigate the damaging effects of barriers.